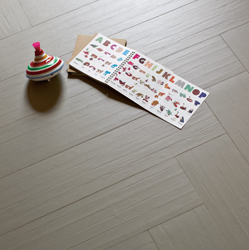 Beautiful tile selection from SOLIGO in Boisbriand on the north shore of Montreal and Laval. 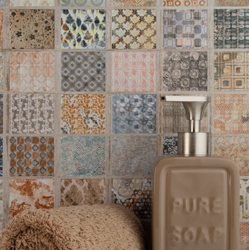 Come and see our Tile Store. 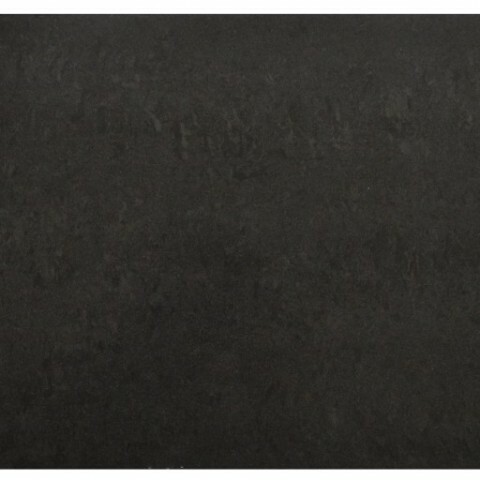 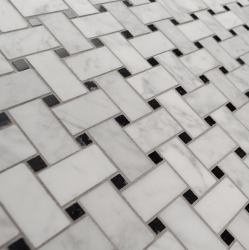 Whether you are looking to tile a kitchen backspash, the walls and floor of an entire room, Granite au Sommet offer an extensive selection of quality tiles from SOLIGO to meet your expectations at competitive price. 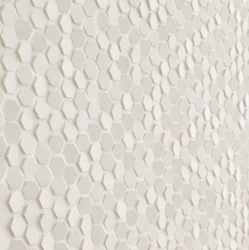 From white kitchen tiles to slop-resistant bathroom floor tiles, you will find tiles in a large range of colours, textures, patterns and material. 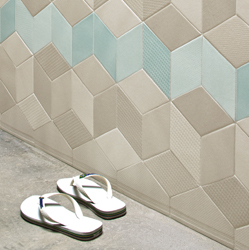 Our selection includes bathroom tiles, kitchen tiles, wall tiles and floor tiles, so visit our showroom and be inspired by our tile collection. 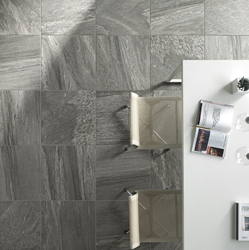 Céramique au Sommet offer the most beautiful tile, ceramic and porcelaine selection in Montreal, Laval, Blainville, Boisbriand, Terrebonne, Lorraine, Mirabel. 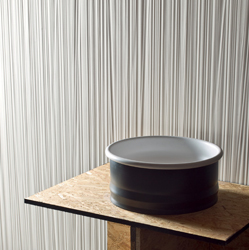 Please find below a partial selection of Soligo's tiles, ceramics and porcelaines. 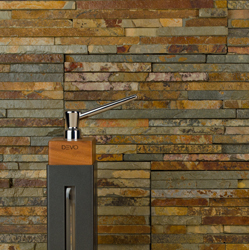 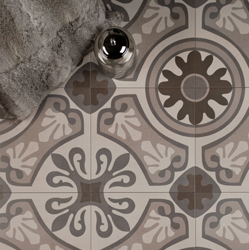 Our designer are available to help you choose the perfect tile for your kitchen and bathroom.